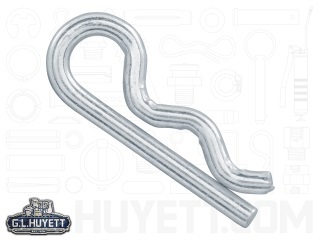 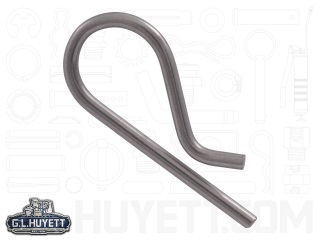 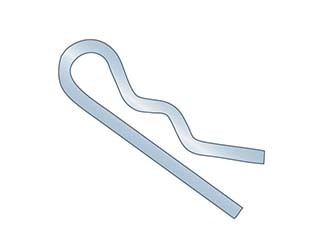 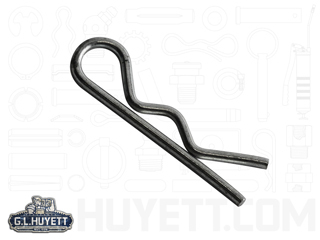 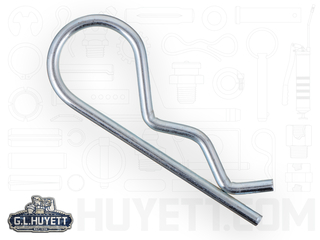 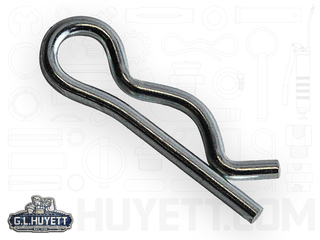 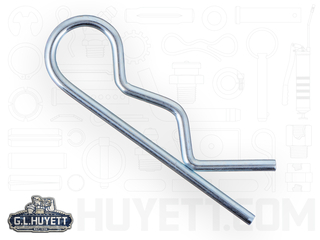 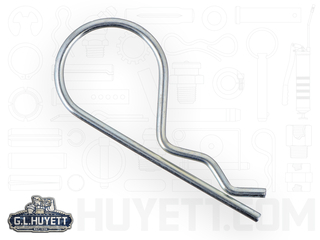 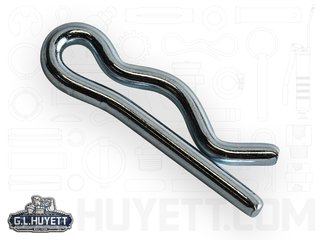 Also known as hitch pin clips or hairpin cotter pins, bridge pins are the most common form of hitch pin retention. 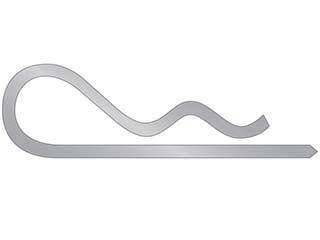 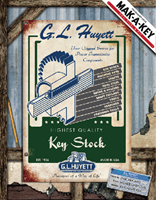 Available in steel zinc and stainless steel. 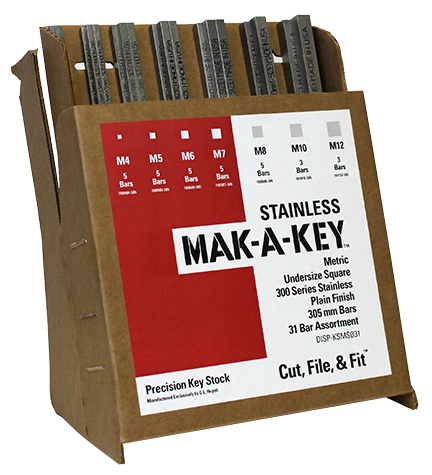 1/2" to 5/8" x 1"
1/2" x 1" to 7/8" x 1"
1/2" x 3/4" to 5/8" x 1"
1/2" x 5/8" to 5/8" x 1"